Health and Lifestyle Magazine readers for third year in a row! Our technicians always work to stay one step ahead of the competition. We simply refuse to compromise the stringent standards that have helped us become the area’s top transmission service facility. We want you to feel confident that you are getting the best work for the best price. We will do what it takes to ensure your satisfaction and continued trust in our service. We understand the challenges of keeping a fleet running safely and dependably and offer the industry’s quickest turnaround times to keep your business on the road. 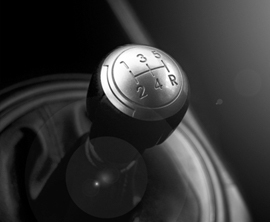 Ralph’s Transmission has proudly been serving Central Valley since 1969. 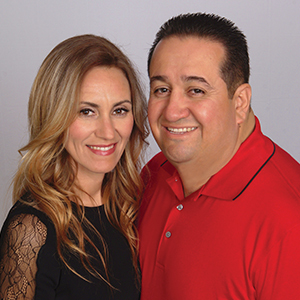 With high standards of transmission service and repair, owners Mario and Maria Jauregui continue to push our technicians to do their best. 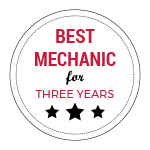 For the last three years, our shop has been named Best Mechanics by Contentment Magazine. We hope to continue this legacy while offering quality services to the region. At Ralph’s Transmission, we promise to always be a friendly, family-oriented business that focuses on you. Get in touch today to get started. 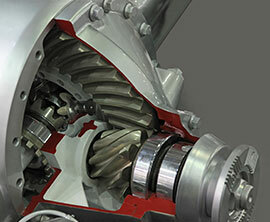 We know that having a transmission rebuilt isn’t a pleasant experience. We want you to feel confident that you are getting the best work for the best price. 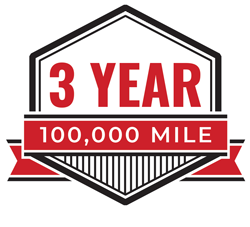 We offer up to a 3 years, 100,000 miles LOCAL IN-HOUSE on rebuilt transmissions. 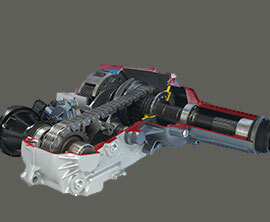 Plus, we honor Automatic Transmission Rebuilders Association (ATRA) warranties on all makes and models nationwide. Our warranty policy demonstrates our confidence in the parts we use and the labor we perform. We will do what it takes to ensure your satisfaction and continued trust in our service.